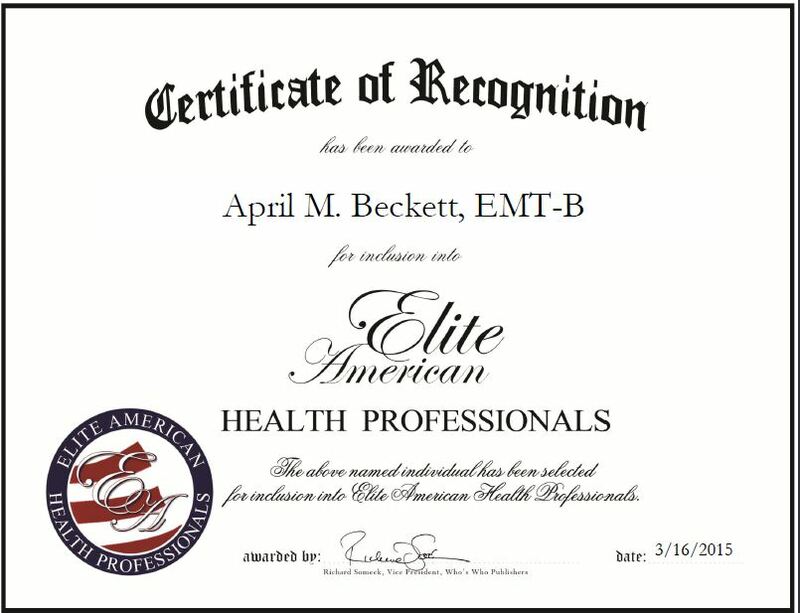 Fascinated by the details of human anatomy and how the body works, April M. Beckett, EMT-B is pursuing a career in the health care industry. She has been working in the field for five years and is currently learning about orthopedic urgent care at the Rothman Institute. Her goal is to become a surgeon, and Ms. Beckett spends her days working with patients and learning about musculoskeletal care. Her Bachelor of Science in nutrition has exposed her to different areas of health and wellness, and she has become well versed in fitness, gastroenterology and diabetes. What motivates Ms. Beckett is the recognition she gains from patients and the satisfaction she feels when she helps someone. In one instance, she was working with a patient who had reached a goal she had been working toward for awhile. After reaching her goal, the patient turned toward Ms. Beckett and thanked her for doing what she does and for always brightening her day when she showed up. 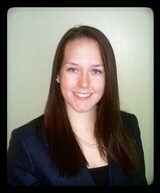 Ms. Beckett is eager to continue her studies and achieve her dream of becoming a doctor. She believes there is always something more to learn about the body and she loves to challenge her mind. This entry was posted in Orthopedic Medicine and tagged gastroenterology, human anatomy, intern, nutrition, surgeon, urgent care. Bookmark the permalink.